Join 3G Aviation Media for a variety of photo experiences on Saturday and Sunday (21-22 April 2018) at the CAF Dixie Wing’s WWII Heritage Days. Photograph vintage military aircraft along with reenactors, learn new photography skills and even get a chance to eat a Spam-burger! 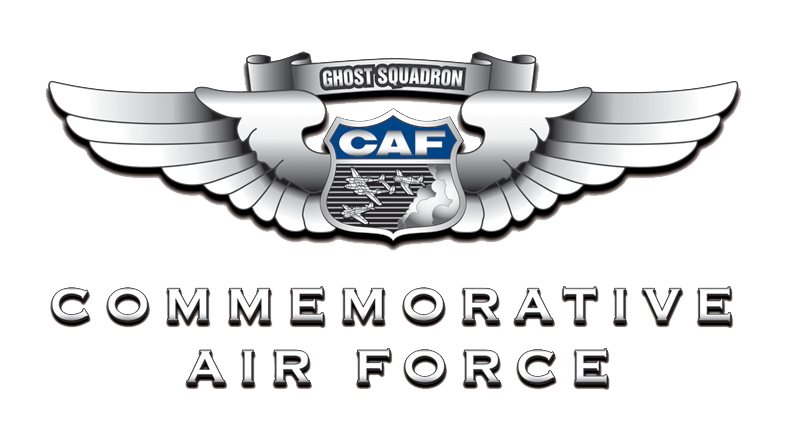 We have partnered with the CAF Dixie Wing previously at the Atlanta Warbird Weekend, and are proud to partner with them to bring photographers to this unique event.